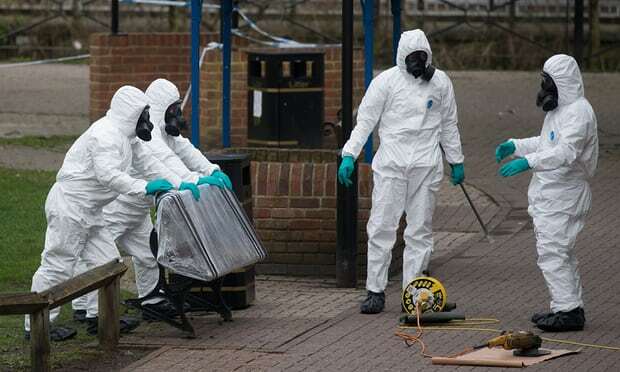 March’s nerve agent attack on Yulia and Sergei Skripal in Salisbury sent shock waves around the world, but it has been in Salisbury itself that the most immediate effects have been felt. Visitor numbers to Salisbury have dropped, and business profits fallen, and this has served to intensify the general feelings of fear and vulnerability that the attack has created. None of the residents want the attack to be what people worldwide think of when they hear the name Salisbury. The Rev’d Kelvin Inglis, Rector of St. Thomas’ Church, together with the Bishop of Salisbury, Nicholas Holtam, together decided to find a way to respond to these events and concerns and at the same time to do something to lift the community’s morale and rebuild its sense of identity. Yesterday’s ‘celebration’ began with a service at St Thomas’ Church. Strikingly, one of the first elements of the service was a rendition of Russian composer, Rimsky-Korsakov’s, setting of The Lord’s Prayer. The music of fellow-Russian Sergei Rachmaninov was also sung, and the service ended with the whole congregation singing ‘Jerusalem’ together. After the service, which was billed as ‘A Celebration of the Community Life of the City of Salisbury’, the congregation joined other community members at the nearby Maltings, at a spot as near as possible to the place where the bench connected with the attack had previously stood, for a short ritual of ‘cleansing and reclaiming’. Ironically, it was raining at the time, but that didn’t deter the Rector from liberally dashing water across the site, symbolically ‘cleansing’ the area and ‘reclaiming’ it for the people of Salisbury. 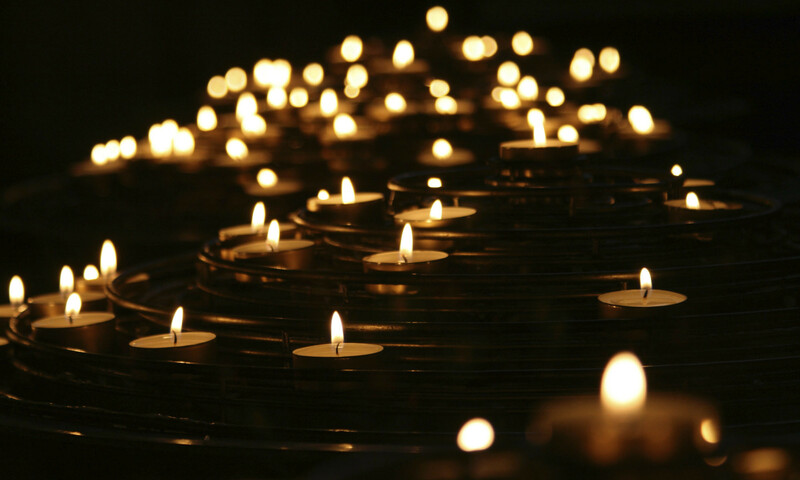 This event has been the most recent of a series of liturgies following attacks in different parts of the UK. The St. Paul’s Cathedral service held six months after the Grenfell Tower fire was the most prominent of these. In light of the profile and magnitude of the disaster, the cathedral service served as a national memorial for those who died. Other events have been more local. After the London Borough Markets were re-opened after the London Bridge Attack, clergy from Southwark Cathedral, which had itself been inside the security cordon, went on a ‘walk’ through the markets, meeting locals, saying prayers and sprinkling water. Again, a public ritual was held in which the area was ‘reclaimed’, and during which the community both remembered the victims and looked ahead to the future life of the area. Movingly, an un-scripted element of the outdoor observance was the solemn removal, by members of the community, of flowers and mementos left at the makeshift shrine. We seek this day to reclaim our city for the common good. That Salisbury may once more be a byword – around the world – for the values we cherish. May it be vibrant, lively, alert, prosperous. with dignity, respect and generosity. Next PostNext Churches in Crises – A National Necessity?